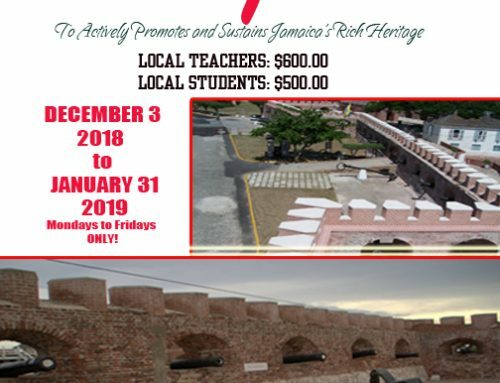 The subject line must include the post you are interested in applying for. 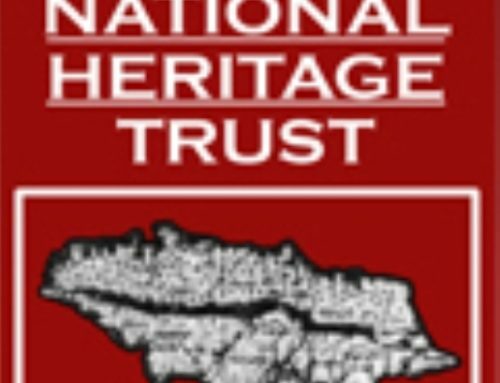 The Jamaica National Heritage Trust thanks you for your interest in the advertised positions however, only short listed applicants will be contacted. 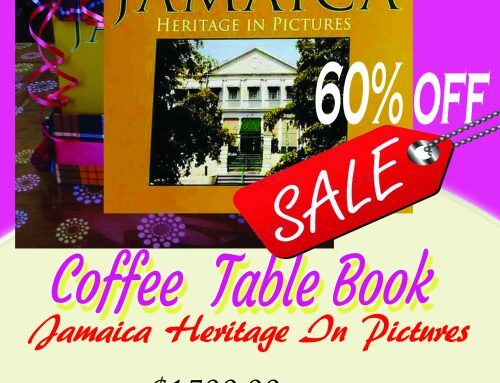 Jamaica Heritage in Pictures Sale! 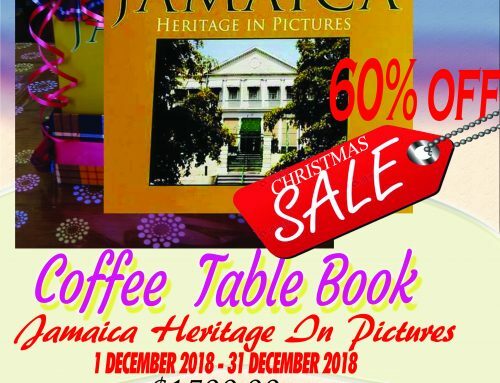 Jamaica Heritage in Pictures Christmas Sale!